I really want to become more productive! But there’s so much to do, distractions are everywhere and I have no idea how productive am I. I need help! No, I need a coach! No, I need an app(s)! After writing a few articles about time management, followed by a few thoughts about multitasking, how to focus and the benefits of keeping a time diary, I thought you may benefit from a few tools and/or apps that may help you manage your time better. I have tried all of them and I recommend you to try them too. If not, look through their features to see what suits your preference and needs. Todoist helps you organize and prioritize your tasks and projects so you can stress less and achieve more. A task management app and a to-do list, it helps you to quickly view and prioritize your tasks for the day or the future in a through a beautiful interface. Wunderlist is a simple to­do list and task manager app that helps you get stuff done. 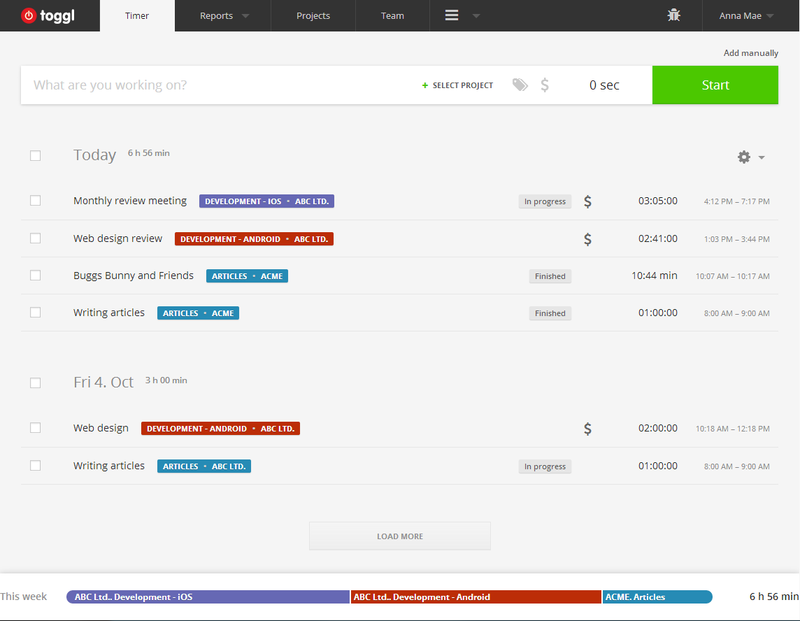 Similar to Todoist, it helps you to view and prioritize your tasks. A great feature is its smart list that lets you view tasks based on its due dates (Todoist also have this feature). The user interface is not as clean as Todoist, but it has the ability to quickly mark a task as distinct. Any.do can be used to store everyday tasks, organize big projects and share lists with the people around them, similar to Wunderlist and Todoist. What I enjoyed most is its Moments feature. Every morning, the app ask you to organise by due date before going into the app. Also, you get random motivational message after completing your tasks! 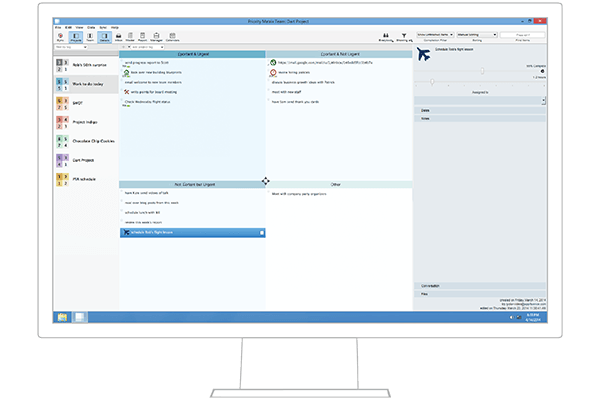 Priority Matrix helps you to prioritize your tasks. It uses the Einsenhower Box to determine whether your tasks are urgent and/or important. By ranking your tasks accordingly, Priority Matrix helps you to focus on the most important tasks. Freedom is tool that blocks distraction in order to help you improve your productivity. With just a few clicks, Freedom helps you create your ideal distraction-free environment so that you can get your work done. Freedom also works across multiple platforms (iPhone, iPad, and Mac and Windows computers). Focus is another tool that makes it easy to block the most distracting apps and websites. Although it doesn’t work across multiple platforms like Freedom, it gives you a motivational quote when you visit a blacklisted site, inspiring you get back to work! 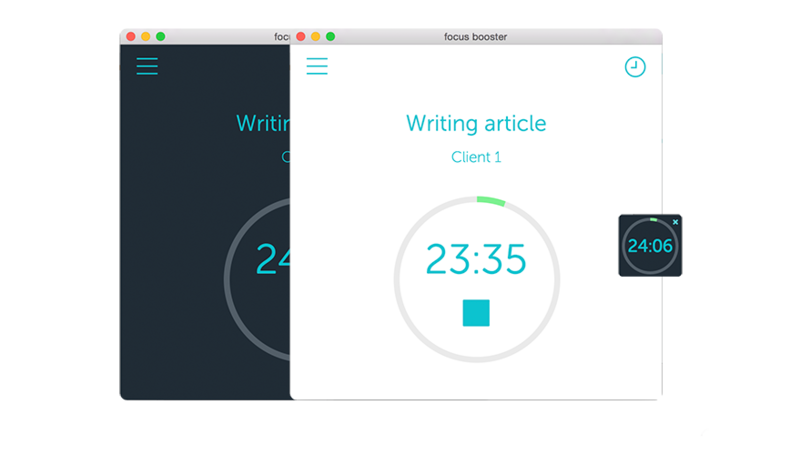 Focus Booster uses the Pomodoro Technique to keep you hyper focus and to power through your distractions. It gives you 25 minutes to complete your tasks, followed by 5 minutes of rest time. A great tool to help you pace your focus energy throughout the day. Toggl is a time tracking tool that logs task times and gives you reports based on your time usage. All the time logs are synced to the cloud for easy retrieval. It is built for speed and very easy to use. RescueTime helps you understand your daily habits so you can focus and be more productive. If you have convinced yourself that you’re the most productive person you know, try this app and you’ll be shocked by where you can improve your time management! 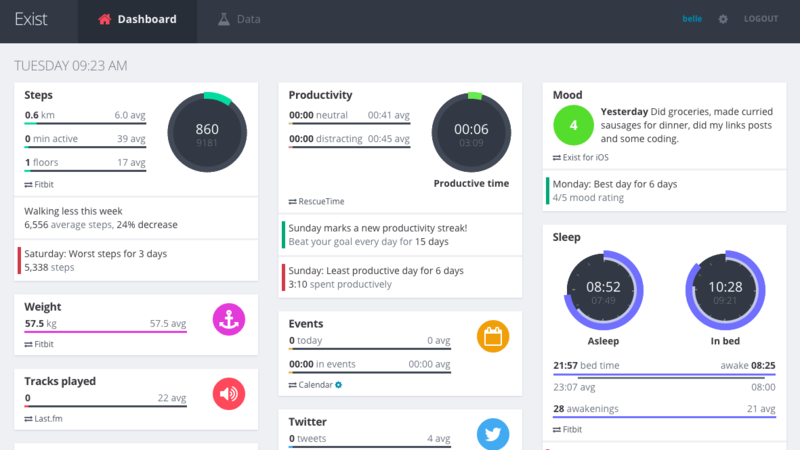 Timely is an amazing app that automatically tracks time for freelancers and teams. It has real time syncing and works across many platforms. Its app integration capability makes it easy to track where you spent your time, be it writing emails to clients on Gmail, project managing on Trello or even editing images on Photoshop. I recently discovered Exist and I wished I had discovered it earlier. There are many tools that help you manage your time at work but Exist seeks to help you understand and improve your lifestyle. It takes data from your fitness apps (such as Fitbit or Strava) and converts them into insights to help you start living a better life, one day at a time.